It’s back-to-school time for the pro peloton – with added desert sand, slippery cobbles and velodroming. The racing season proper is very, very nearly here. February sees a handful of intriguing pre-season clues as to who’s looking hot and who’s looking… er, not so hot. A five day stage race that’s traditionally seen as a sort of ‘back-to-school’ comedown because it’s one of the first races to be held in Europe and comes after the pros having been zipping around sunny southern hemisphere races or sunning themselves at training camps. The first three days are bit sprint-sprint-sprint and not massively interesting but the fourth stage has some punchy, hard climbs in it of 10-20% gradient. The final 11km time trial can also see some impressive riding. It’s not a race that would ever get commissioned these days. There’s very few spectators there. The media coverage is minimal. There’s no money in it. The Etoile de Bessege is a proper cycling fan’s race. It’s hard. The weather is usually grim. It’s mostly pretty unremarkable. It’s very ‘real’. Unglamorous. Tradition. From deserted to desert. February sees a trio of unlikely looking events happening in the Middle East: the Tour of Qatar, the Tour of Oman and the Dubai Tour. Lots of money. Lots of big names (or should that be ‘brands’?). But not history, not much prestige and not many hills. Of the three, the six stage Tour of Qatar (February 8th – 13th) is the most interesting. Now in its 14th year, the 2015 event has at least attracted the first biggest gathering of the proper Big Name riders. Peter Sagan, Fabian Cancellara, Bradley Wiggins, Marcel Kittel, Phillippe Gilbert and Alejandro Valverde. It’s probably not one worth hunting out a webstream for but the results should make for interesting reading. A very Spanish race. Originally the race was five stages long but due to fiscal problems the race has seemingly dropped a stage with every year of its running. The 2015 event is now just a single day. 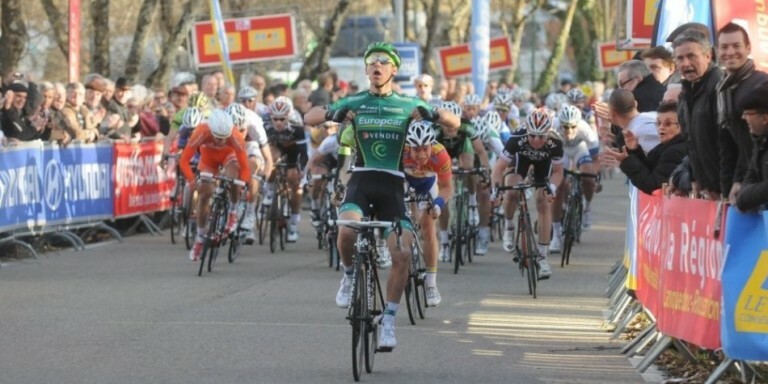 You won’t find any Italian teams at the Vuelta a Murcia. This decision dates back to 2010 when the organisers banned all Italian-owned teams (not Italian racers, mind) as some sort of juvenile retribution for the Italian Olympic Commitee’s earlier banning of Spaniard Alejandro Valverde because of his links to the Operación Puerto doping regime. 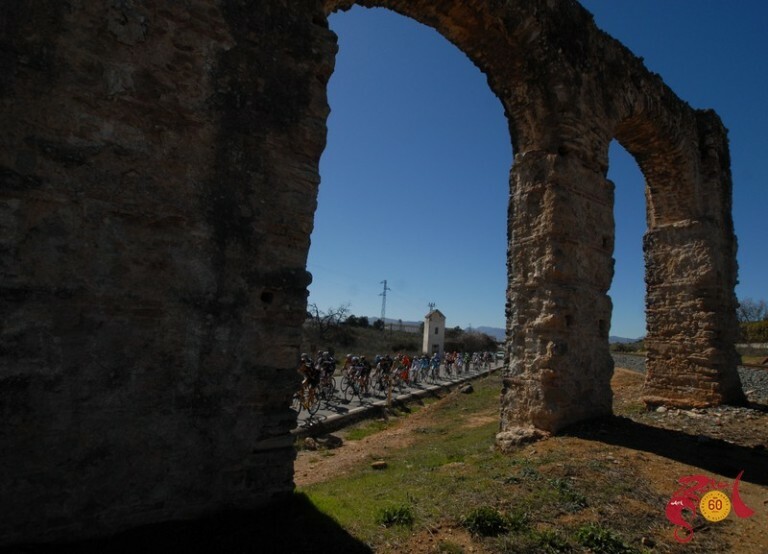 A five day stage race based around the Costa del Sol. Of principal interest this year because it will see the first time that three favourites for the Tour De France will be racing against each other. Nairo Quintana, Chris Froome and and Alberto Contador will be elbowing it out together. You either love track racing or you’re not really that bothered. Either way, there’s no denying that the World Champs are the biggest track event this year. Sprints: Individual sprint, team sprint, Kilometre. Endurance: individual pursuit, team pursuit. 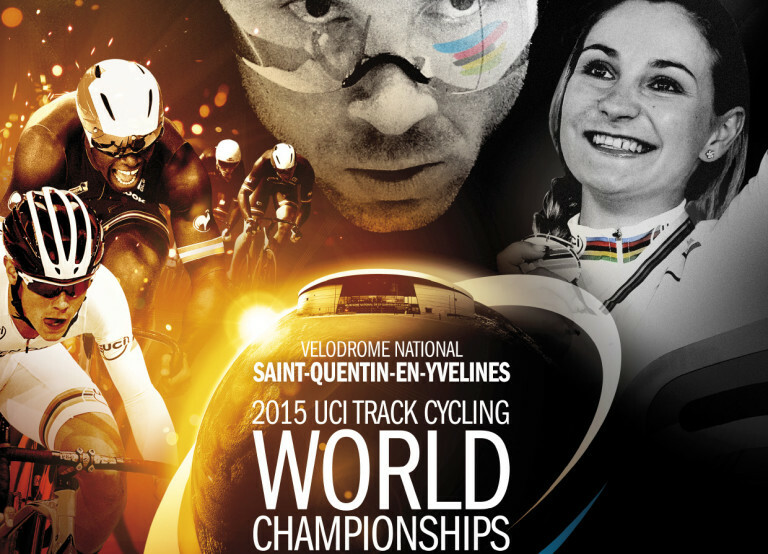 The confusing ones: Keirin, points race, Madison, scratch race, Omnium. No, that’s not a typo. It’s Belgian. The Omloop Het Nieuwsblad is a groovy enough race in itself – a single day mucky Flanders Classic – but this year it will be especially interesting because Sir Bradley Wiggins will be racing. And we all want to see how is form is on cobbles and in cold weather in his run up to the iconic Paris-Roubaix. He’ll take no small amount of inspiration from last year’s Omloop winner, his British Team Sky teammate Ian Stannard. The day immediately after the Omloop is the Kuurne-Bruxelles-Kurne. Another Belgian Classic that Wiggins is due to have a go at. It should be a fascinating weekend. Tagged belgium, calendar, cavendish, classics, cobbles, contador, desert races, dubai tour, etoile de besseges, froome, omloop het nieuwsblad, paris roubaix, pro, quintana, racing, ruta del sol, sir bradley wiggins, tour of oman, tour of qatar, track cycling, velodrome, vuelta a murcia, wiggo. Bookmark the permalink. How beneficial is a constant weight training programme for a competitive 45-year-old racing cyclist? I recently started weight training last fall when the cycling season ended. I have been consistent throughout the winter and have mixed the weights with running and commuting to work o the bike. It is useful to supplement training with other activities. Visit the British Cycling website to find a coach who will be able to advise further on this – alternatively join a local cycling club who will have a coach to offer further advice and how to periodise training on when to be in the gym and out and when to introduce a maintenance phase etc.